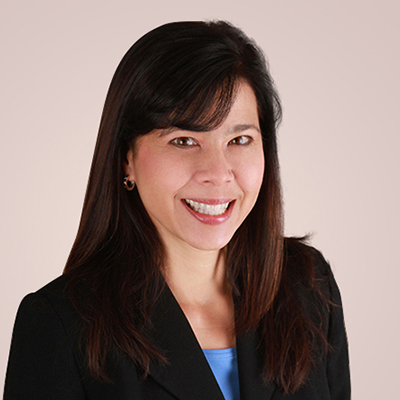 Dr. Roeske-Anderson was born in California and raised in Arizona where she earned her medical degree. Prior to medical school, she attended Swarthmore College in Pennsylvania, majoring in Neurobiochemistry. She attended Emory University for her Neurology residency and Fellowship training in Clinical Electrophysiology. Prior to joining Blue Sky Neurology in 2013, she worked for 12 years at the University of Pittsburgh Medical Center (UPMC) as a general neurologist with an emphasis on electrophysiology and concussion. As a newcomer to Colorado, she is enjoying the spectacular region with her husband and family.